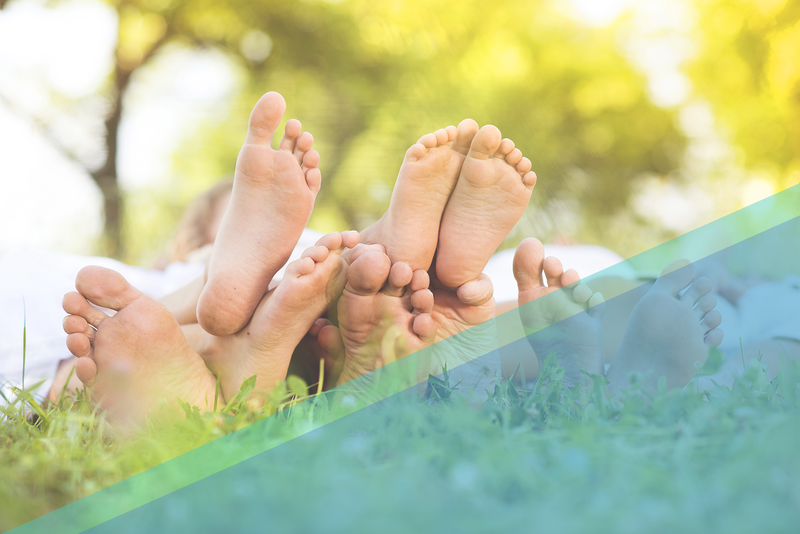 Flatfeet is a condition defined by the lack of an arch on the inside of the feet. Instead, the foot is flat and touches the floor entirely while standing. However, some people have pain or discomfort associated with flatfeet and may experience knee or ankle complications as a result of the condition due to degeneration of the tendon that primarily supports the arch of the foot. An athlete’s feet are under a lot of stress, making them especially susceptible to injury. When athletes push their bodies to perform, they put pressure on the feet. From training to competing, people who actively participate in athletic activity are constantly putting themselves at risk for injury.